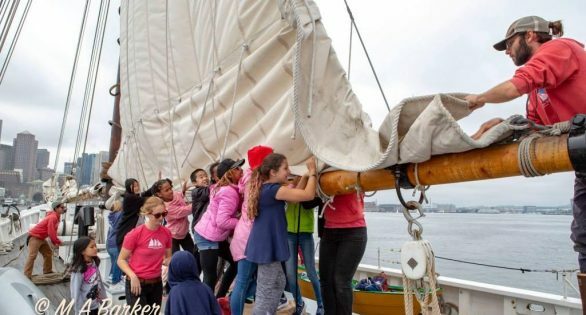 Adventure’s crew spent two weeks in Boston collaborating with World Ocean School. The 5th graders from the Josiah Quincy Elementary School were back for their second program of the season. Experiential learning for students and teachers at its best!